Buy a day return to Yalding. 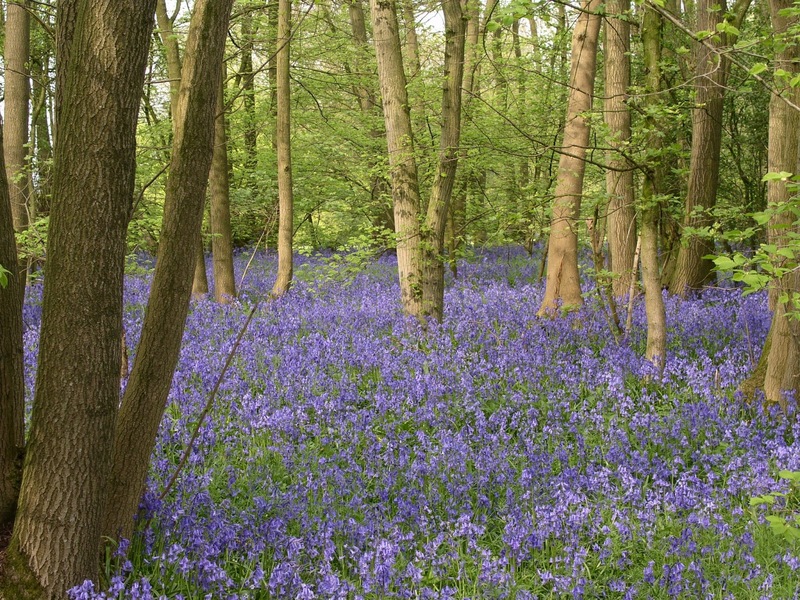 There are bluebell woods throughout this gentle Kentish walk, and if they are not fully out by now they damned well ought to be. You also pass through a varied "Garden of England" landscape, including one or two cute villages, the occasional stately home and some apple orchards (which may be in blossom by now, but don't hold me to it: apple blossom is fickle in its timing). Perhaps best of all in the light of recent pub debacles, this walk has THREE possible lunch pubs, each one a cracker. (They surely can't ALL be "fully booked".) The early train (in case you were thinking of moaning) is chosen to give you a reasonable choice of them, the latter two being 6 miles and 7.4 miles into the walk respectively. Backstop tea options are in Sevenoaks, from where trains back to London are too frequent to detail. SHORTENING THE WALK: There is a bus, the 222, from the third lunch pub in Shipbourne (11.9km/7.4 miles into the walk) to Tonbridge station at 12.24, 14.24 and 17.24. In the opposite direction this goes to Borough Green station at 13.12, 16.15 and 18.12. Journey time is 15 minutes either way, and your Yalding return ticket would be valid from both stations. You miss some bluebell woods and fine scenery in the afternoon, but the morning half also makes a very nice walk. Should be a wonderful display of bluebells on this walk. I walked from Sevenoaks to Westerham last Sunday (17 Aprils) and bluebells were out on Stubbs Hill, Ide Hill and other woods you pass through. Also, plenty of primroses and wood anemones - but wild garlic (which you often see in flower at the same time as bluebells) still in bud. n=about-20 w=sunny-spells. 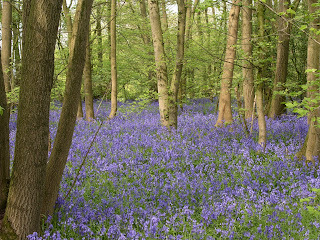 The ground was dry underfoot and there were some spectacular bluebell and wild garlic displays in the afternoon. 2 took the bus from Shipbourne and the rest did the full walk. A lovely walk, though a bit too long for me.